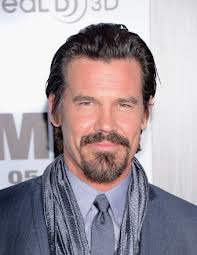 Josh Brolin's new year isn't off to a good start. The actor was arrested on New Year's Day for public intoxication. According to his booking report, Brolin was arrested shortly before midnight on Jan. 1 in Santa Monica and was released at 7:14 a.m. the following morning after posting $250 bail. The actor will not have to go to court since he wasn't given a citation for the arrest, TMZ reports.